Jeff Kaplan sees you, Overwatch XP farmers. He sees you, and he’s pissed. Well, maybe not pissed, but unusually angry by “glittering ray of sunlight transformed into an eternally patient man” standards. 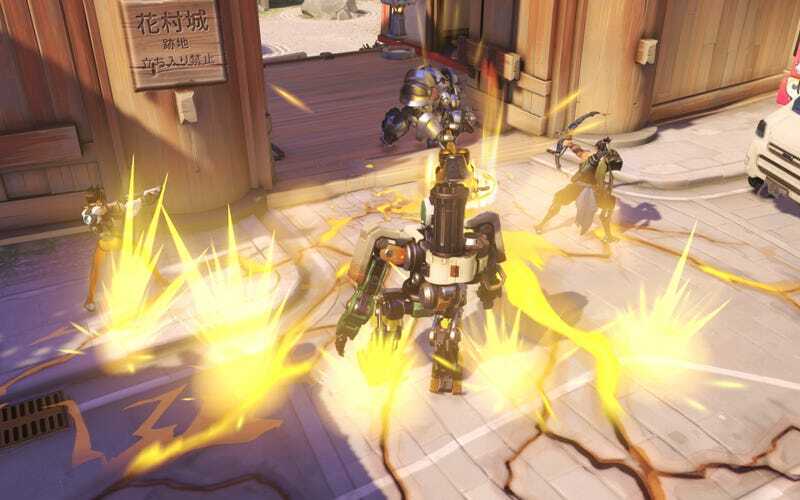 Recently, some players have taken to creating XP farming servers in Overwatch’s new custom game browser. Basically, you join one, pick a hero, and do nothing. Eventually, the match ends, and you get free XP. You can repeat this process infinitely while, say, browsing Facebook or playing a different game or practicing your daring escape plan for when you get arrested on charges of Game Crimes. So yeah, don’t farm XP in Overwatch! You’ll get banned and ruin custom games for everyone else. You’ll also disappoint Jeff Kaplan, you monster.